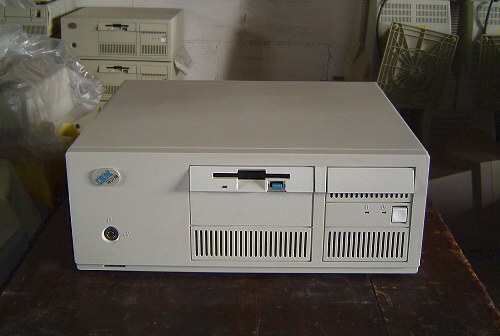 This is an earlier 8577 machine, nicknamed "Bermuda" (later models are called "Lacuna"). Model code 0xx indicates no O.S. was originally installed.